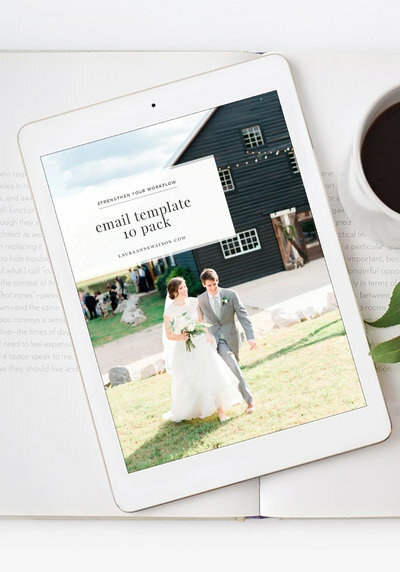 I used to get so burnt out over email...until I automated the crap out of my workflow and created these email templates! 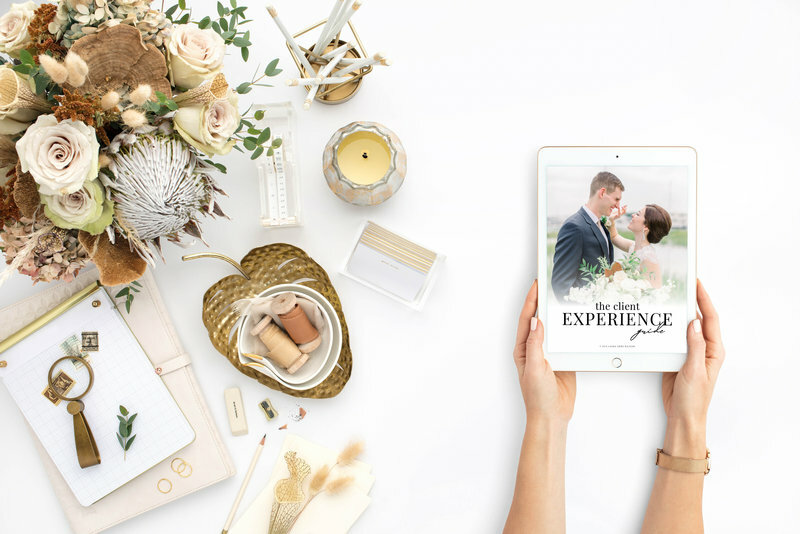 These are the exact same templates I use to streamline my business - from responding to potential couples about capturing their big day to sending galleries to vendors after a wedding day. You can have the exact language I use as the backbone of my business in your back pocket!